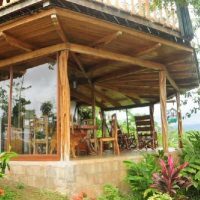 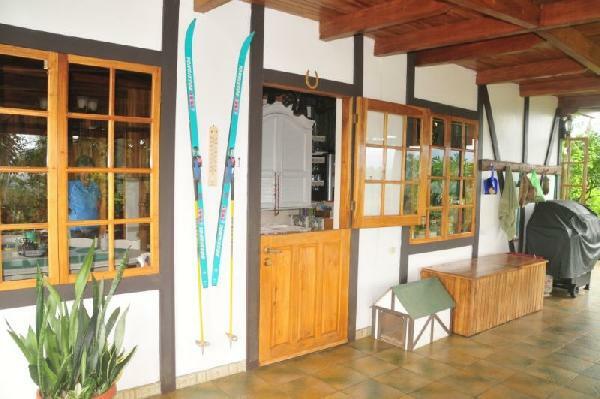 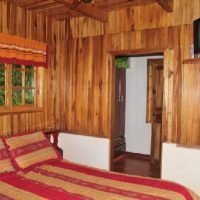 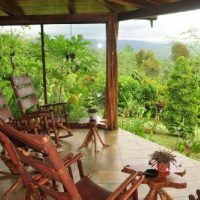 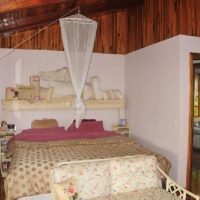 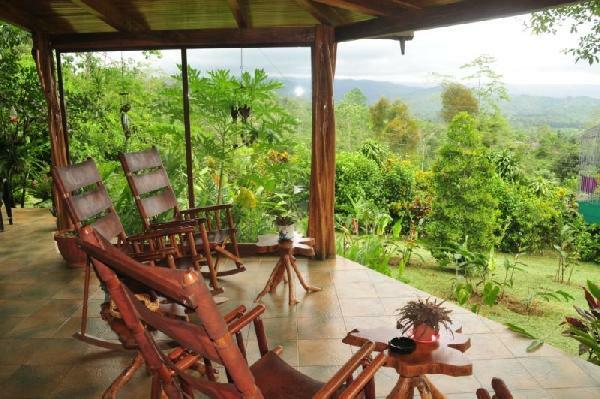 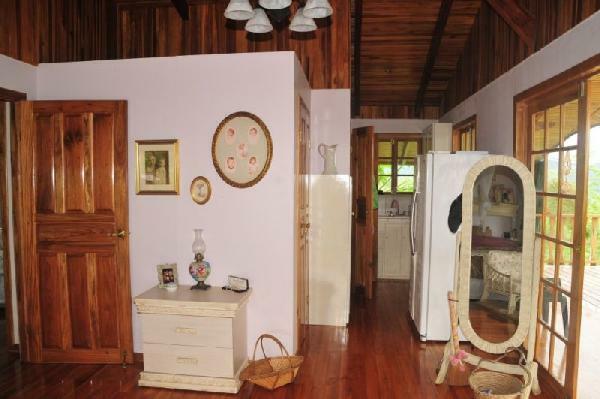 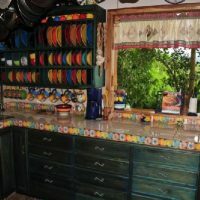 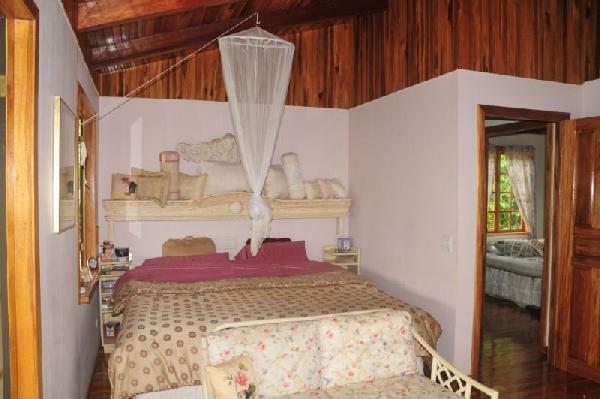 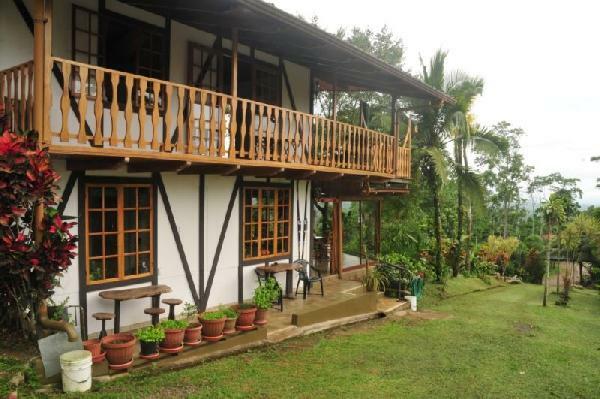 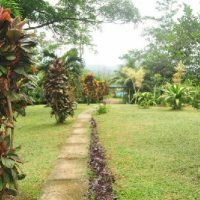 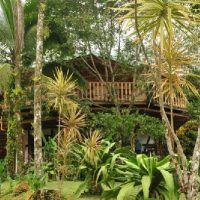 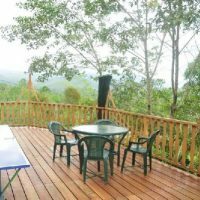 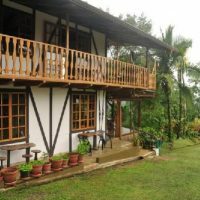 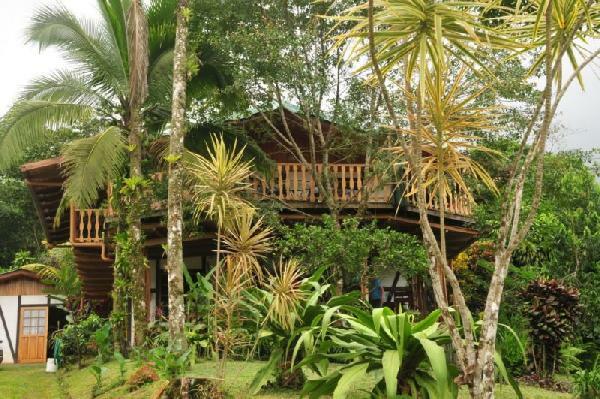 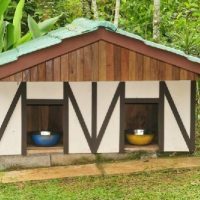 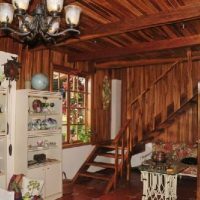 This is a really spacious, two story German farmhouse style home with beautiful details, privacy and precious natural views including Volcan Arenal. 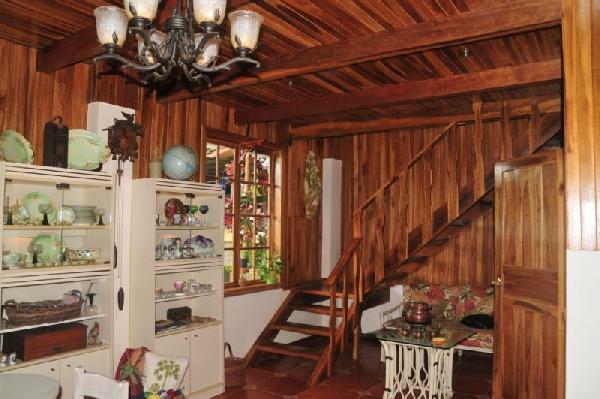 The house contains 3 bedrooms, 3,5 bathrooms, plus partly unfinished 1-bed guest apartment behind the workshop. 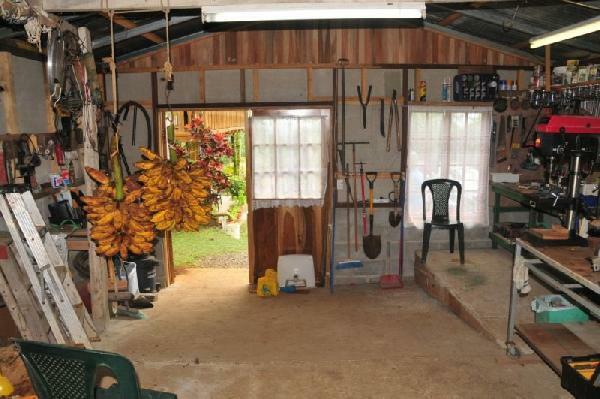 The carport is huge, capable to accommodate up to 4 cars. 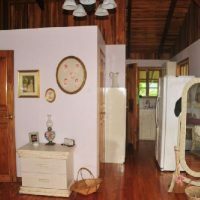 Construction size is 400 m2 ( 4,300 sq.ft.) 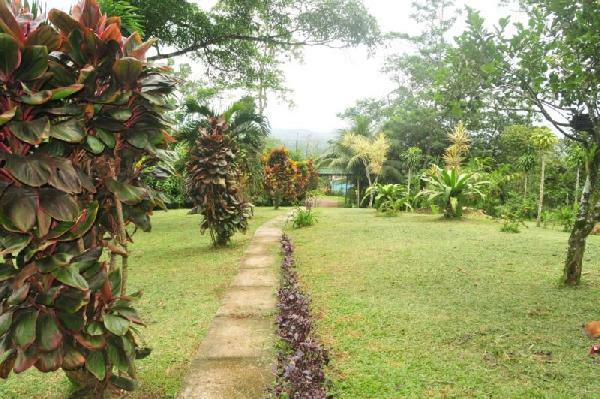 set on 2,700 m2 ( 30,000 sq.ft.) 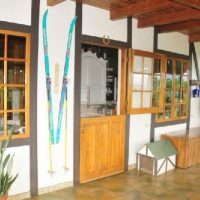 lot. 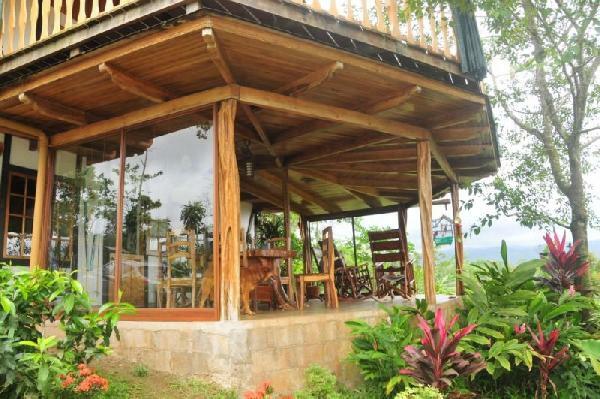 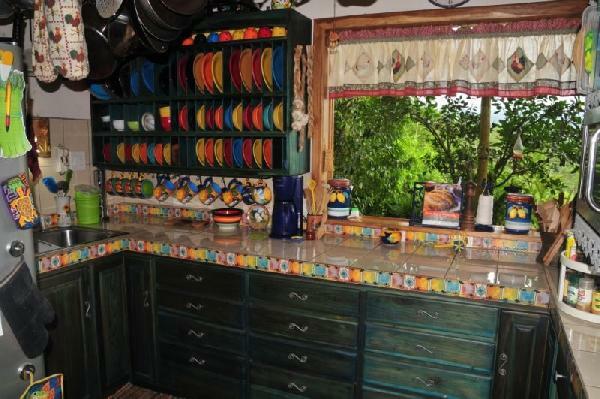 House is located on a hilltop in rural setting, amount farms and mountains. 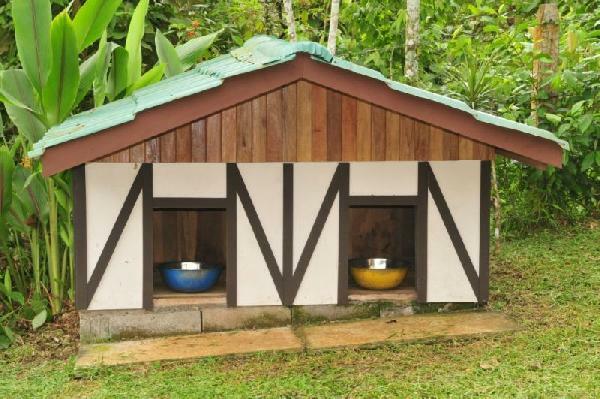 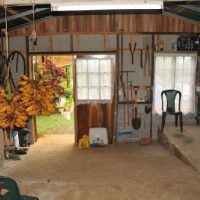 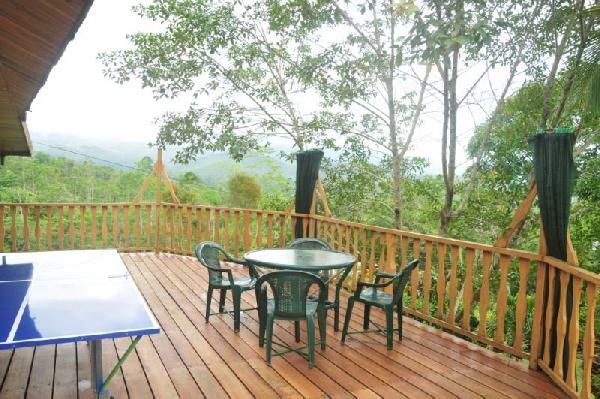 Very private and peaceful setup, yet within short 20 drive to the major city of San Carlos where one can find absolutely everything. 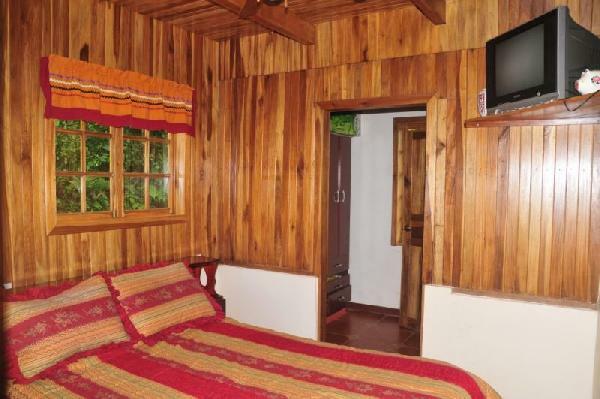 On the other side La Fortuna with many tourist attraction isn’t too far either.